On Athens and the Greek Economic Crisis – travelographie. The first time I went to Greece was in May 2008. 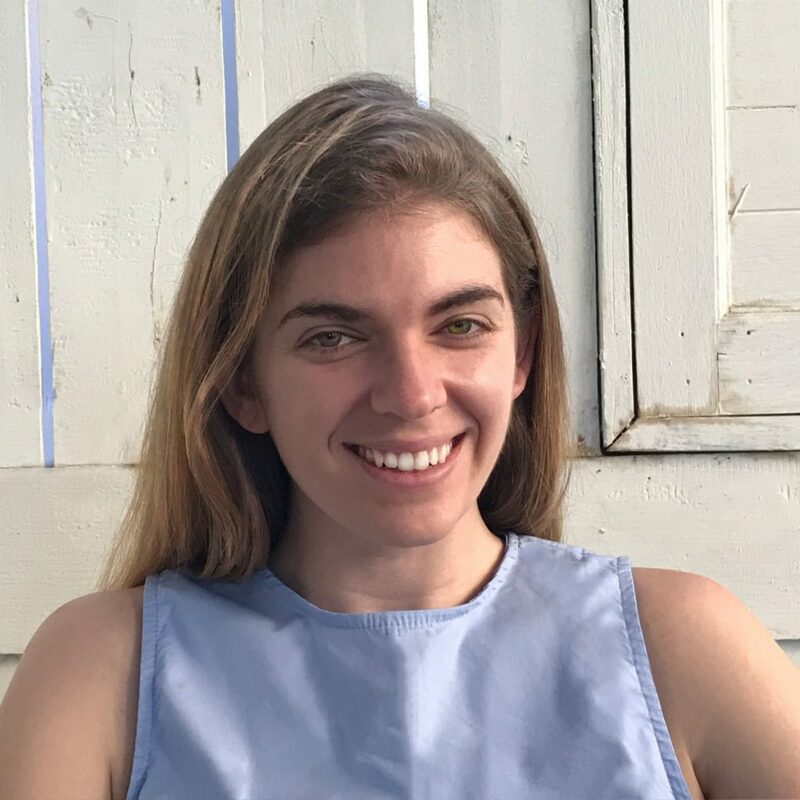 I had just graduated from college, and had the bad luck of planning a European vacation that summer when the dollar was at an all-time low against the Euro. Prices were effectively doubled for Americans, and the Euro seemed to be thriving. Greece seemed to be thriving. The islands were full of new hotels, and Athens was humming with new construction, repurposed Olympic buildings, restaurants, and office parks. Just months later, the floor fell out from underneath it all when the world economic crisis hit. Greece became the epicenter of the European debt crisis. And it still was, eight years later, when I returned to Athens in July 2016. The official minimum wage is 500€ a month. 25 percent of Greek workers are unemployed. Around two-thirds of Greek youth are unemployed. An estimated 4,000 Greeks have committed suicide as a result of the crisis. 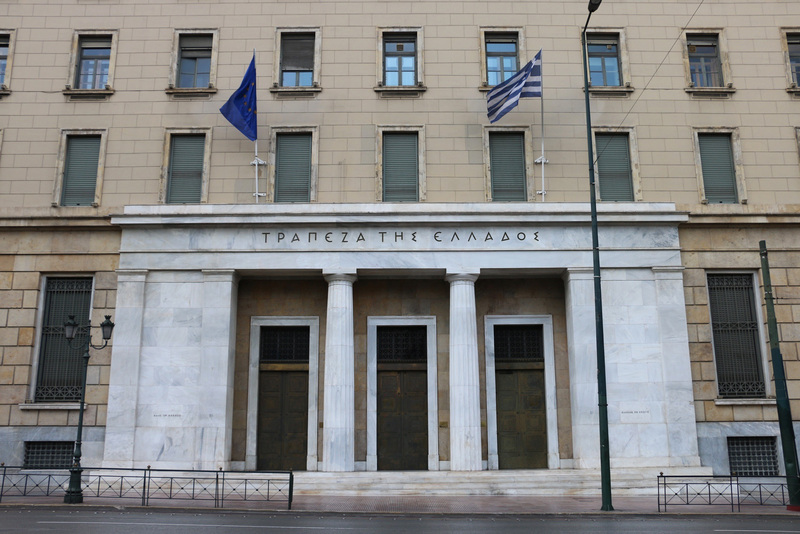 The Bank of Greece in Athens. When I came back to Athens this time in 2016, I wanted to know how the economic crisis had taken up residence in one of Europe’s oldest cities. I am from Detroit and grew up in the (once-thriving) American Rustbelt, so I know what decades of economic devastation, racism, and frank neglect looks like. There is a very particular history in Detroit that led to its post-apocalyptic landscape of burned-out housing blocks and urban prairies. In Athens, the presence of the economic crisis is more subtle, but you don’t have to look far to find traces of it. Like an invasive species, it has made itself at home by pushing others out, displacing businesses and shops from their neighbourhoods, people from their homes. It’s present in absence: storefronts shuttered, empty parking lots, new hotels never to be finished, concrete swimming pools fissured by the sun. And coming through the cracks, saplings turning into trees. But when something is defined by an absence, it’s not really out there in the open. You are looking for something that once was, or something that could have been. Not what is. Yes, Athens has luxury stores. People still treat themselves to a dinner, shop, go to the bar. Life goes on. 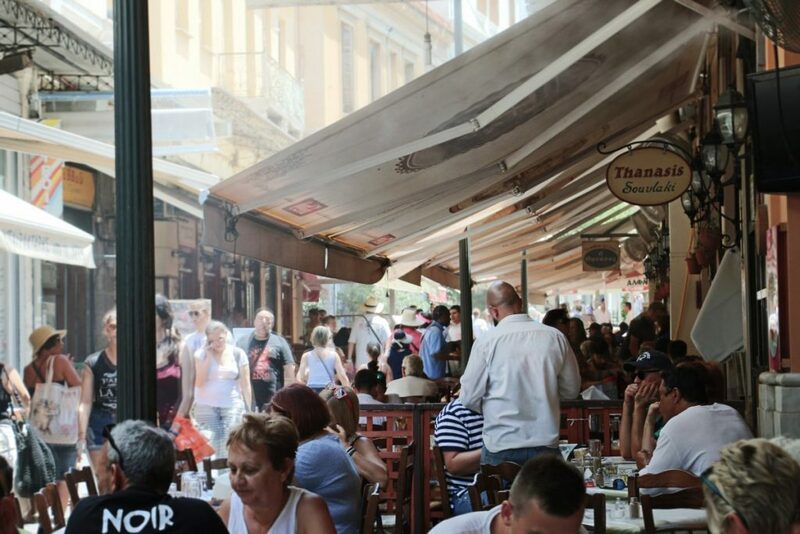 But as I heard repeatedly from Greek friends and colleagues, the crisis is most present in the “hearts of the Greek people.” What you can’t see as a casual observer at these cafes or shops are the invisible anxieties and fears that tomorrow, it might all be gone. That what they have might never be enough. That no one will help – not the European Union who won’t, not their neighbors who can’t. That their children won’t get to fulfill their dreams unless they leave Greece. That growing up in the crisis, it may not even occur to them to have dreams. Yet the precariousness – and injustice – is out in the open if you look for it. In Athens, refugees are squatting at the old airport without even the most basic of services, while just up the road, dozens of interior design studios sell Scandinavian-inspired furnishings and 10,000€ couches. 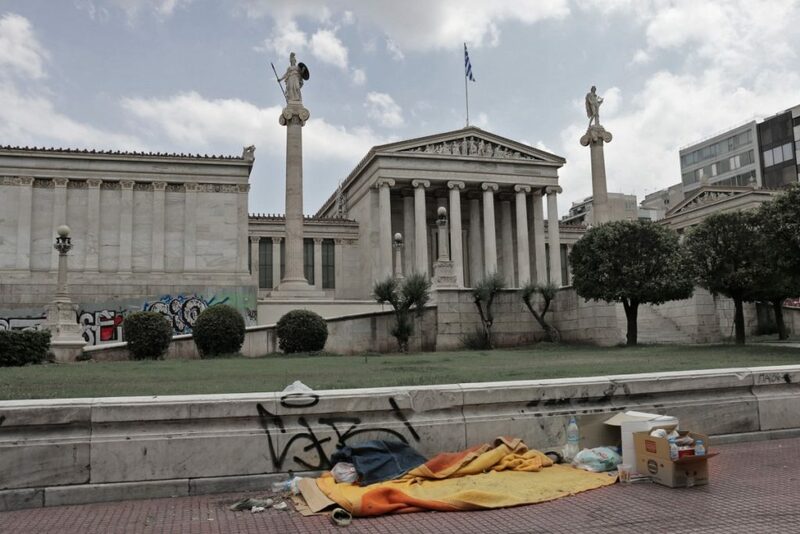 At the entrance to the Athens Metro, the homeless are sprawled out on sleeping bags, dazed from the heat, and in a downtown park near Omonia Square, just off the tourist drag, heroin addicts tremble deliriously on public benches. These scenes are also happening right now in the centers of the world. In New York, a homeless woman on 5th Avenue shivers below the dazzling window display at Bergdorf-Goodman’s, while tourists snap pictures of the glamorous little scene above. In Frankfurt, a band of teenage boys are trying to wash the windows of Audis, BMWs, and Mercedes parked at a red light – cars that cost more than an upper-class home in the countries where they came from. And even in a place like Detroit, the first major city in the world to declare bankruptcy, suburbs not more than 15 miles away are some of the wealthiest in the United States. What is really visible in Athens is the true precariousness of it all. For us all. Maybe Athens and Detroit are the same endpoint on this global horizon. As the crisis enters its ninth year, things keep quietly slipping away. Like watching the sunset in this part of the world: even as the sun’s going down, it moves so slowly that if you didn’t know any better, it might just stay suspended in the sky forever. And then you look away for a moment, and it’s gone. Sunset at the temple of Posedion, Sounio.